Starting today, you can download HÆLOS’ cover of The Beloved’s “The Sun Rising” here, or stream it above. Upcoming dates, including this weekend’s The Great Escape can be found below. Some things come together immediately. Others… take a little time. HÆLOS – known individually as Arthur Delaney, Dom Goldsmith and Lotti Benardout – fall into the latter bracket. But the way the music comes out sounding, you know it couldn’t have happened any other way. Each one of their vividly cinematic tracks seems to map the long journey from desperation to relief, stress to sanctuary – the basic dynamic of all urban life. If London tends to be a meandering, alienating hometown, there is a looming sense to HÆLOS’ music of a band – of three people – having found each other. Eventually. 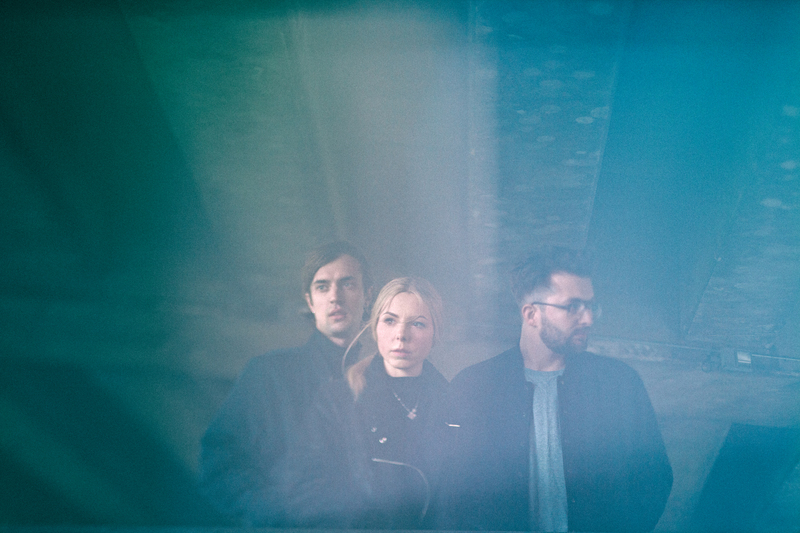 Calling to mind the same deserted dawn high streets stalked by the music of Massive Attack, Portishead and the rest of those electronic artists who spent the 90s finding the pain after the rave, each track HÆLOS make sounds like a ritual; a way to cope. In a world that has forgotten about the chillout room, those rituals and coping strategies are more vital than ever. 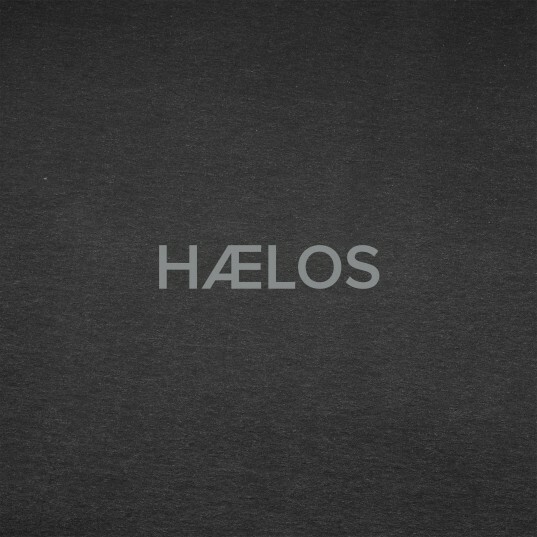 If HÆLOS music bears traces of its influences, it also possesses an undeniable contemporary zeal. Look around you. How much ever changes, really? The same Coke cans, puke piles and plastic bags litter the same deserted dawn high streets. And young men and women are always there, trudging through the late-night rubble, indulging the urge to leave the house and not return until they have found the edges of the night. And the one thing you need more than anything else after finding those edges will never change, either. It’s soul, and HÆLOS have stacks of it – it’s sore, it’s overworked, it’s overmedicated. But despite the night’s best efforts, it is undeniably there. This is the story of HÆLOS – of soul under attack, coming out on top.